February 5, 2015 – Austin, Texas based Metal band Southern Front has released an, intense Horror themed music video for their track “Face Down”, from their new album Death Throes, now available for purchase on iTunes and other digital music retailers. Focused through persistence and driven by determination, Southern Front is a band spawned deep in the heart of Austin, TX. After turning many heads with their 2010 debut LP Join or Die, they built a rabid local fanbase and followed it up with an acclaimed EP titled Seasons of Hate at the end of 2012. 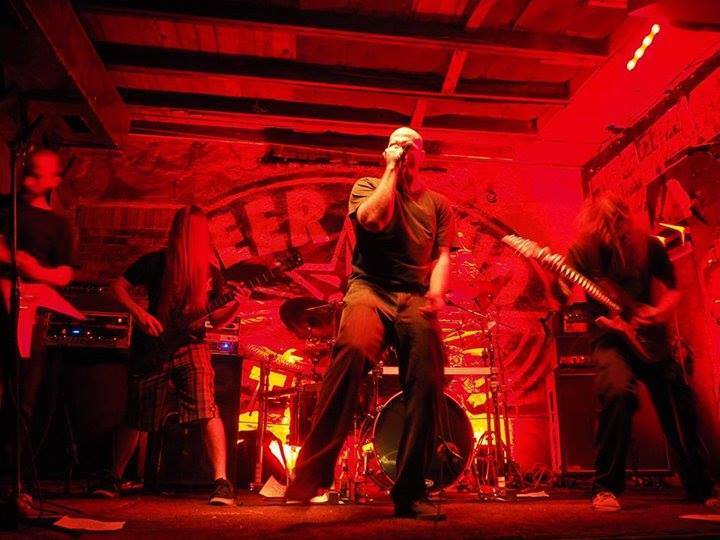 A band that has become known for their intense live performance and music, Southern Front has played extensively throughout Texas, toured all over the Southeast & Midwest, and played direct support to many national & international metal bands in front of their hometown crowd. 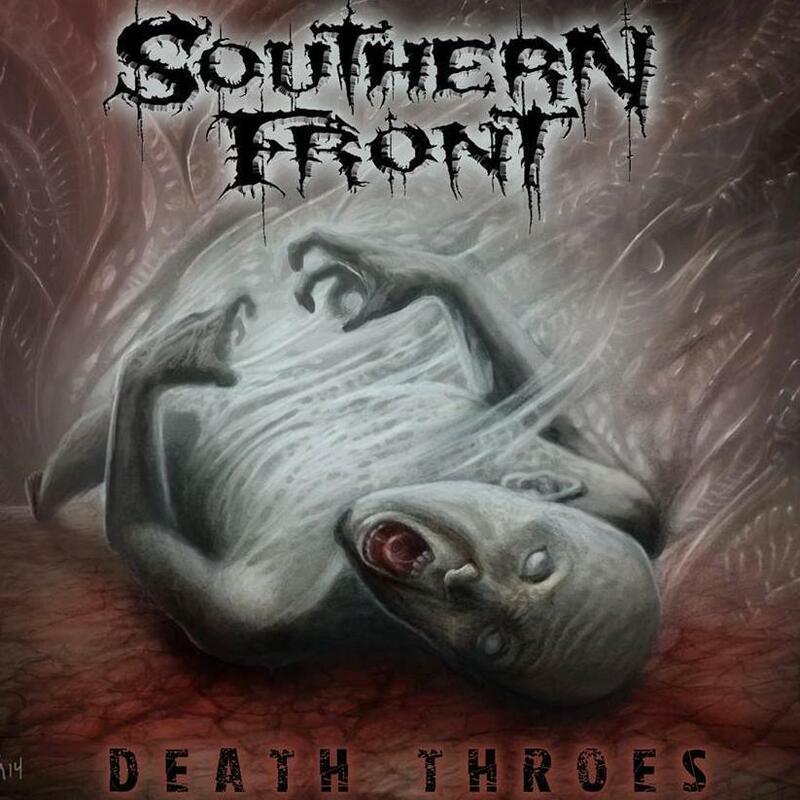 After the recent release of their latest LP titled Death Throes towards the end of 2014, Southern Front has become a band to watch out for and they are ready to take things to the next level. Overkill, D.R.I., Rigor Mortis, Death Angel, Chimaira, Revocation, Battlecross, Havok, Warbeast, God Forbid, Lazarus AD, Bonded by Blood, Wretched, Speedwolf, A Pale Horse Named Death.